SUNDERLAND have signed Greek international winger Charis Mavrias from Panathinaikos for an undisclosed fee. The 19-year-old, who has won two cups for Greece, has signed a three-year contract. 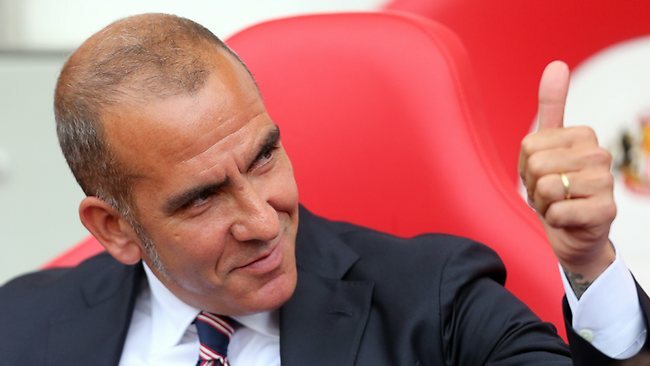 He has become manager Paolo Di Canio’s 11th signing of the current transfer window. Mavrias made 70 appearances for Panathinaikos, scoring six goals, and became the second-youngest player to appear in the Champions League when he turned out at the age of 16 years and eight months in 2010. Although the transfer fee was undisclosed, reports in the British media suggested Sunderland had paid around STG2.5 million ($4.39 million) for Mavrias’ services. Sunderland lost their opening league fixture 1-0 at home to Fulham at the weekend and host Arsenal on Saturday.